DGZ goes down under! 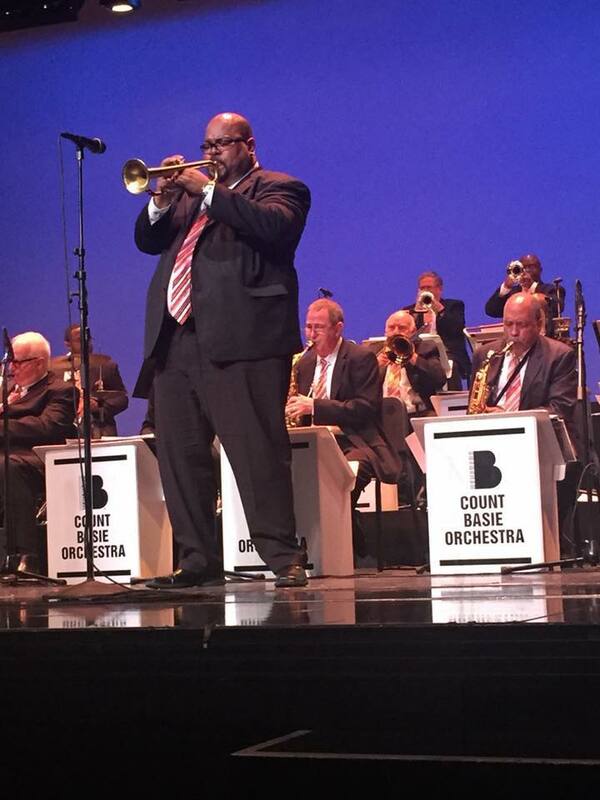 Trumpeter Derrick E. Gardner hits with The Legendary Count Basie Orchestra, July 30-Aug 12th, on a tour of Australia, New Zealand and Japan! All online payments are accepted via PayPal, our authorized e-merchant. Please note that your credit card information does not go to DGM, only to PayPal, which processes it safely and securely. You need not be a Paypal member or sign up for an account in order to make a purchase although PayPal will give you the option to do so when checking out. All major credit cards are accepted. Please direct any questions concerning payments and/or our online payment service to Derrick Gardner Music. 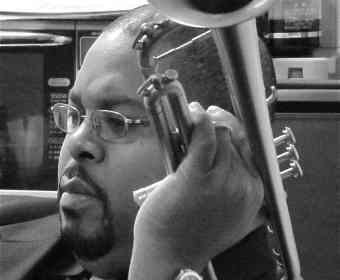 All Arrangements composed by Derrick E. Gardner unless otherwise indicated. All print music prices advertised are for electronic delivery in PDF format.To view your DGM Arrangement you'll need a copy of ADOBE ACROBAT READER®. If you are using an older version of this program, we recommend upgrading to the latest versions to avoid any problems while viewing your Charts. The sample audio files are in standard MP3 format. Subscribe to The DG & The JP's newsletter!